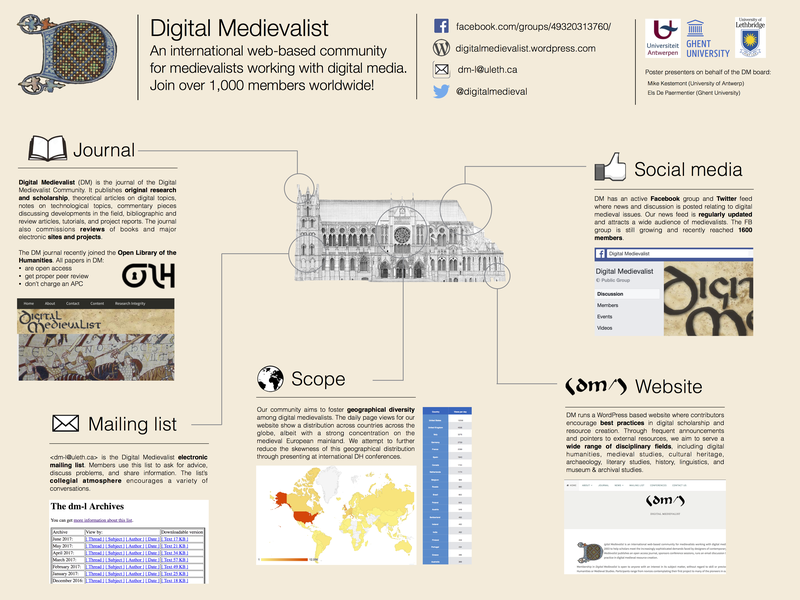 The Department of Digital Humanities (DDH), King’s College London is looking for a highly motivated and technically sophisticated individual to work as a developer on the research project “Digital Resource and Database of Palaeography, Manuscripts and Diplomatic” (DigiPal: http://digipal.eu/). 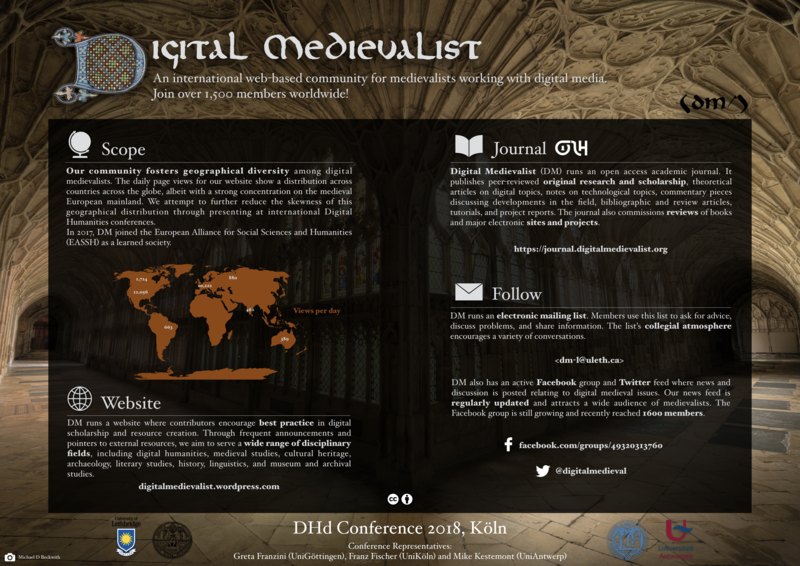 The position will involve designing and developing computer tools and methods to facilitate digital scholarship in the study of medieval and ancient handwriting and documents. The successful candidate for this position will have wide experience in modelling structured data and developing tools to search, query, retrieve and display them using relational databases and related technologies; in designing, writing and modifying programs which facilitate content creation; and collaborating in the development of integrated interfaces for web publication. In addition you will need to have an understanding of how research is conducted in the humanities and social sciences and you will be expected to make a contribution to the departmental research profile. The successful candidate will need to be able to work effectively as part of a team, as well as independently. The successful candidate should have good communication skills and the ability to document their work in clear written English. The appointment will be made, dependent on relevant qualifications, within the Grade 6 scale, currently £31,020 to £37,012 per annum, plus £2,323 per annum London Allowance. For an informal discussion of the post please contact Dr Peter Stokes on +44(0)20 7848 2813, or via email at peter.stokes@kcl.ac.uk. Further details and application packs are available on the College’s website at http://www.kcl.ac.uk/jobs . All correspondence should clearly state the job title and reference number R6/AAV/478/12-JM.